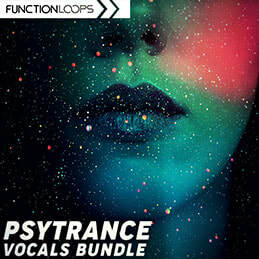 A new bundle collection for Psytrance and Progressive Psy production, including over 1000+ sounds. A complete solution to speed up your studio sessions, inspiration and give you the right tools to achieve the sound labels are seeking today. Packed with 14 construction kits, over 300 loops and stems, over 250 one shots, MIDI files and bonus presets for Serum VSTi. Fat bundle with over 6GB of content (unzipped). As always - 100% royalty free. 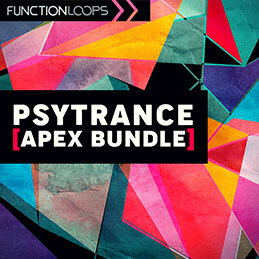 Grab this pack now at discounted, bundle price and start producing your next killer tracks! 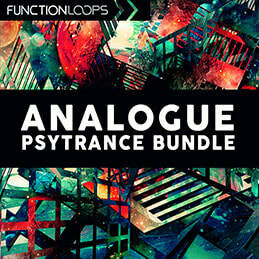 Progressive Psytrance Empire contains 6 key-labeled construction kits featuring stems, loops, single shots and MIDI files. All samples were inspired by the biggest labels and the popular sounds of today. 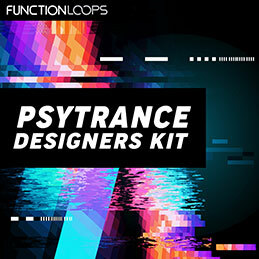 Psytrance Studio Tools is aimed at all Psytrance and Progressive Psy producers looking for quality stuff made with high-end gear. Expect an insane amount of audio tools such as construction kits, loops & samples, MIDI files as well as presets for Serum VSTi. Kings of Psytrance was processed and recorded using top gear and delivers the most innovative sounds on the market, guaranteed. 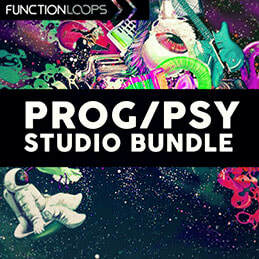 It offers 5 huge construction kits, loaded with stems, loops, shots and MIDI files. If you want your tracks to sound top – this stuff will definitely help.